Set foot into an absolutely breathtaking game world in this phenomenal RPG that doesn’t cease to impress. Annihilate all foes that stand in your path by utilizing all the characters on your squad. Play through a captivating story that’s filled to the brim with plot twists. 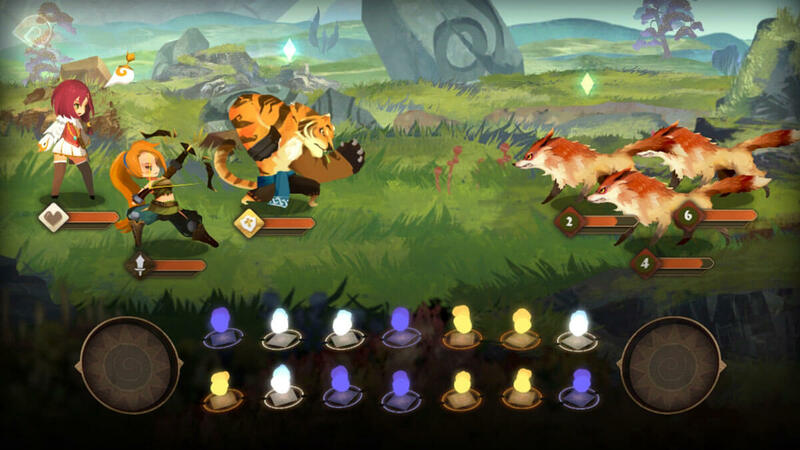 Sdorica Sunset is an exceptional mobile based RPG that definitely seems to be raising the bar to a whole new level because it impresses no matter what way you look at it. Whether it’s in terms of visuals, gameplay or the story itself, Sdorica Sunset is a game that definitely delivers and this is why we urge players to give it a shot. The first few minutes of Sdorica Sunset consist of a tutorial sequence that’s been implemented to teach players the basics of the game and, all things considered, it definitely succeeds at this task. The tutorial is a tad bit lengthy so it may take a while to get through but it’s certainly worthwhile because, by the time it’s finished, you’ll have a firm understanding of the game and will be able to progress through it without any trouble at all. 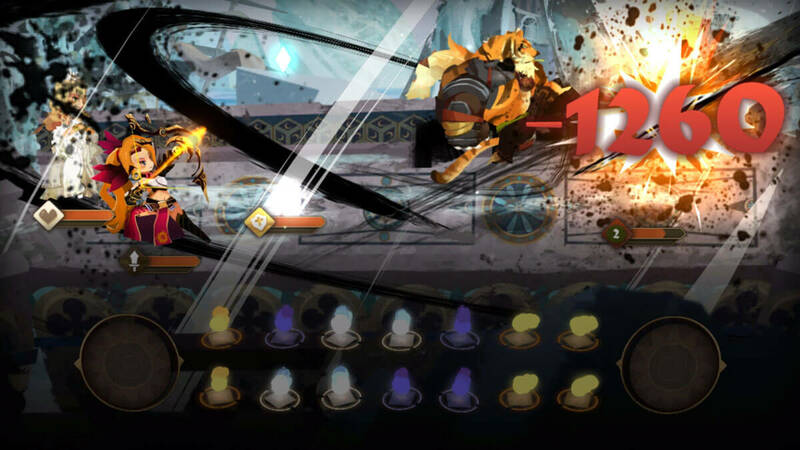 The gameplay of Sdorica Sunset has a variety of impressive elements but the combat of the game is certainly its biggest highlight. The game features turn based combat but, unlike traditional games with turn based combat, you don’t get to simply select an ability in order to use it. Instead, the game utilizes a system that revolves around matching orbs in order to use skills. Whenever a battle occurs, there’ll be a bar at the bottom of your screen and, in order to utilize the abilities of your characters, you’ll have to either match two or four orbs. You can utilize a single orb in order to cast spells as well but it’s recommended that you try to avoid doing so because abilities used with a single orb don’t really have that big of an impact. 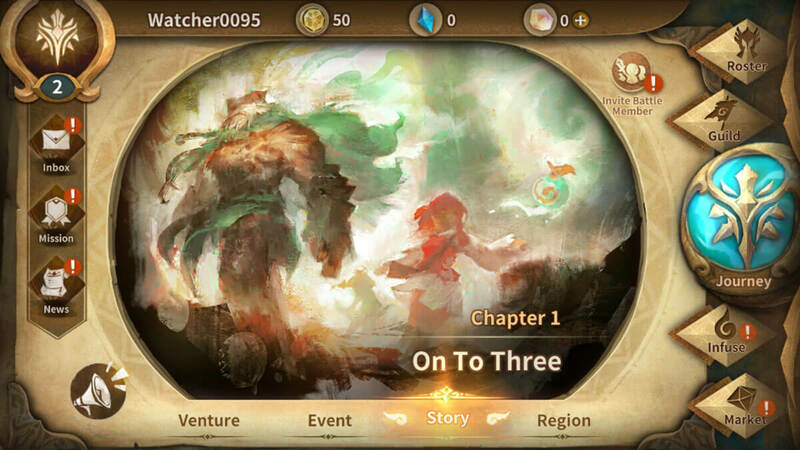 Sdorica Sunset has a full-fledged campaign for players to make their way through and the storytelling in this campaign is among the best we’ve seen as far as mobile based RPGs go. There are multitudes of exciting cut-scenes to enjoy during your journey and the story itself is extremely well thought out so you’re going to have an absolutely delightful experience making your way through it. As you progress through the game, you’ll also be able to unlock new characters that can be added to your squad and we highly recommend trying out different characters to see which ones suit your play-style the most. Sdorica Sunset’s visuals are a sight to behold because the game feature a picturesque, storybook inspired art style that’s been executed with perfection. Alongside the creative art style, though, Sdorica Sunset also features great looking characters, top notch special effects and a vibrant color palette that brings everything together. Sdorica Sunset is free to download and play so you’ll be able to enjoy it without any restrictions once it’s downloaded and installed on your device. All said and done, Sdorica Sunset is a captivating RPG that’ll have constantly you coming back for more thanks to its gorgeous visuals and phenomenal combat system.